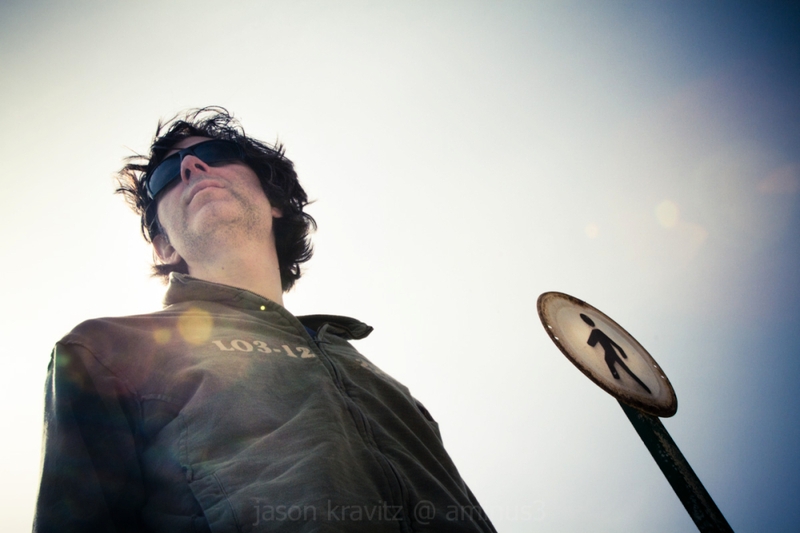 Jason Kravitz (Brussels, Belgium) on 10 May 2011 in People & Portrait. Nice job, Jason. I hope the self portrait thing goes wild.